4k00:20Drone flying above stunning mountain lake in the heart of the European Alps in France. 4k00:09Antimudflow works on moraine lake in the mountains. 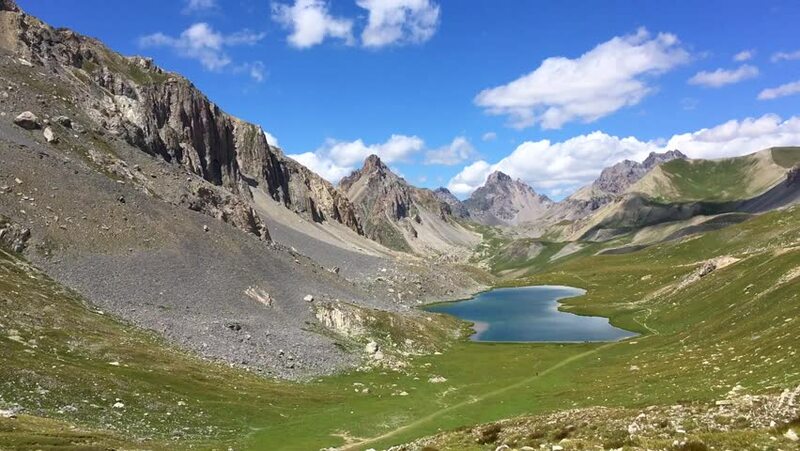 Tian Shan mountains.